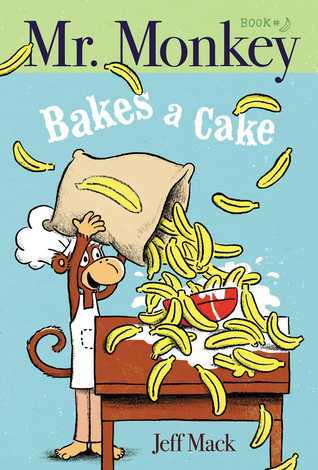 Mr. Monkey has a delightful time making a cake and eating bananas. But by the time the cake is ready to eat, Mr. Monkey is no longer hungry. He decides to enter the cake in a contest which seems simple enough, but once he sets foot out the door, Murphy's law jumps into action and a wide variety of amusing mishaps occurs. As I read this I couldn't help but smirk and smile. Anyone whose ever had a load of things go wrong can relate to Mr. Monkey's troubles (except maybe the runaway gorilla part). This is a fun, new series for beginning readers who enjoy silly, nonsensical adventures. Once again Mr. Monkey sets out on an adventure. This time he has a juggling trick that he plans to show the children at the local school. But things go downhill immediately when he smashes his car with a cow, then gets caught in a snow storm. None of these things stop Mr. Monkey of course, but they do make it difficult to get to the school. When he finally arrives things continue to go wrong. Will Mr. Monkey find a way to perform his trick anyway? I laughed my way through this one. 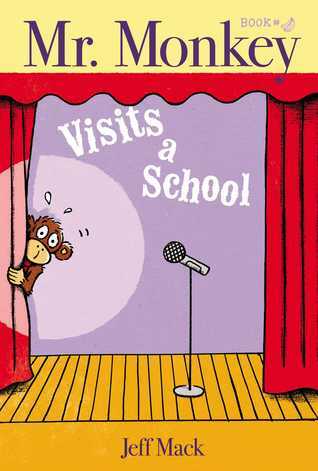 It's full of silliness and young children are bound to giggle at Mr. Monkey's antics. 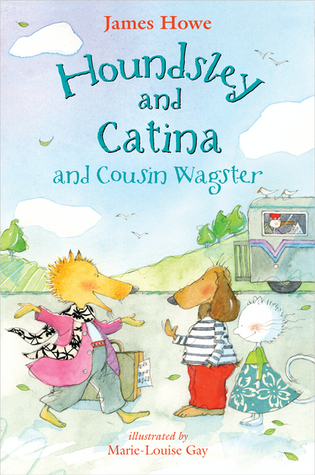 Houndsley and Catina's friendship is tested when Houndsley's cousin comes to town and proves to be good at just about everything. Houndsley's more quiet nature leaves him feelings jealous and left out as Wagster charms everyone with his talents and adventures. But Catina proves her loyalty and reminds Houndsley that he too has his talents, they are just different and less showy. A tender story of friendship and family and the ups and downs that effect us all. Children are bound to relate to at least one of the characters in the story. This makes for a fun way to learn about relationships and the fact that all of us are different and have different talents.